Experienced Georgia traffic ticket, speeding ticket and DUI and personal injury lawyers the law firm of Hawkins Spizman Fortas will handle traffic ticket, DUI and criminal defense in most counties and cities in Georgia. The Fortas Law Group works to resolve traffic ticket, speeding ticket, DUI and other moving violation ticket issues to save you time, protect your Georgia license and driving record and to prevent increased insurance rates. The Fortas Law Group will handle moving violation issues including speeding tickets, traffic tickets and DUI's, in most cities and counties in Georgia. In addition, Attorney Scott Fortas handles lemon law and auto fraud claims. Attorney Scott Fortas believes that everyone deserves fair legal representation, whether in matters involving minor infractions such as traffic or speeding ticket violations, or major legal issues such as a Georgia DUI or criminal act. All of Attorney Fortas clients are treated with dignity and respect. Scott Fortas has been practicing consumer law since 1999. Mr. Fortas managed the Georgia division of Krohn and Moss, Ltd. from 1999-2005 prior to forming The Fortas Law Group, a criminal defense, lemon law and auto fraud firm in Atlanta, Georgia. He is a member in good standing of the Georgia Bar and has been admitted to practice before the Georgia Court of Appeals. He is a member in good standing of the Georgia Bar and has been admitted to practice before the Georgia Court of Appeals. Mr. Fortas graduated from the University of Arizona in 1991. He received his JD from John Marshall Law School in Atlanta, GA in 1995. 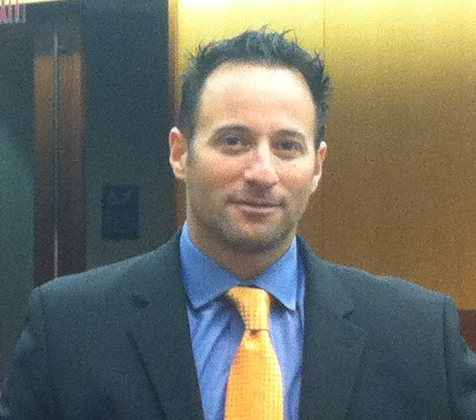 After graduating from law school, Mr. Fortas worked at a civil litigation firm in Phoenix Arizona. He then worked for the Monroe Law Firm, a firm with an emphasis on criminal practice, in Atlanta Georgia, before opening the Georgia office of Krohn and Moss, Ltd.